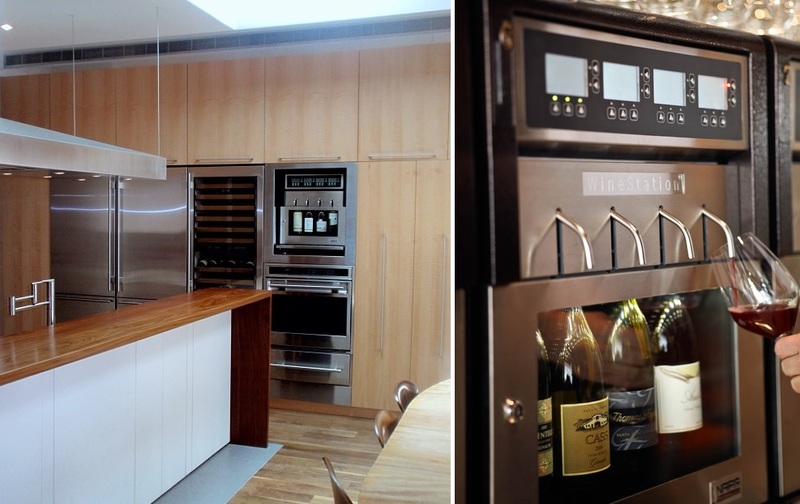 From secret storage solutions to a wine dispenser! 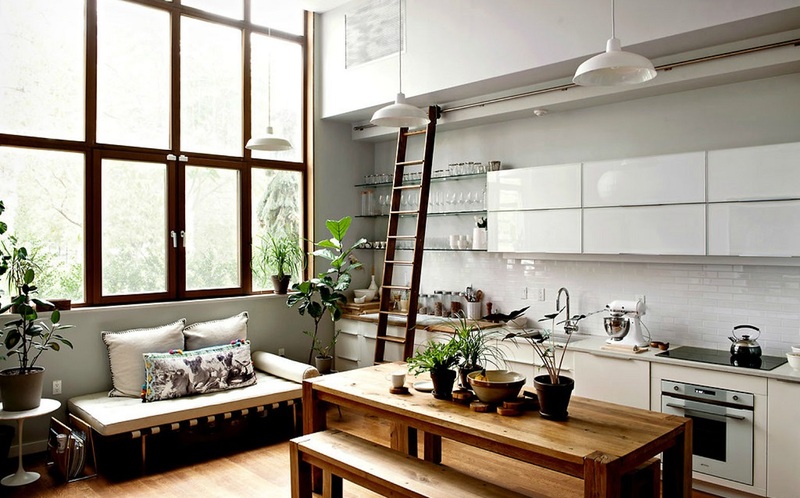 A kitchen island with built-in seating. 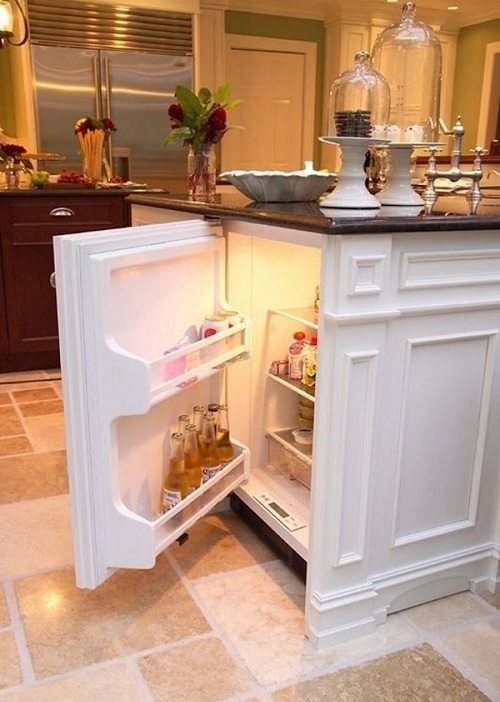 As well as a built-in beer fridge. 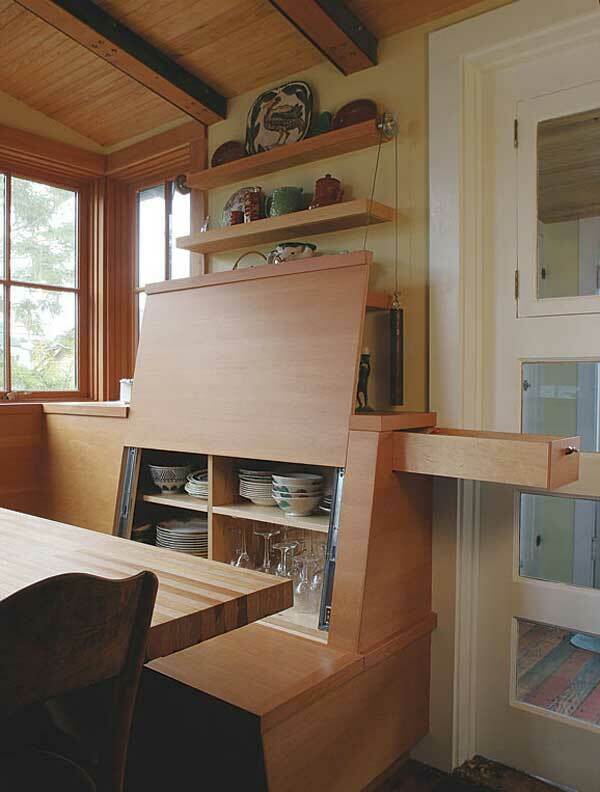 A sliding ladder for out-of-reach cabinets. 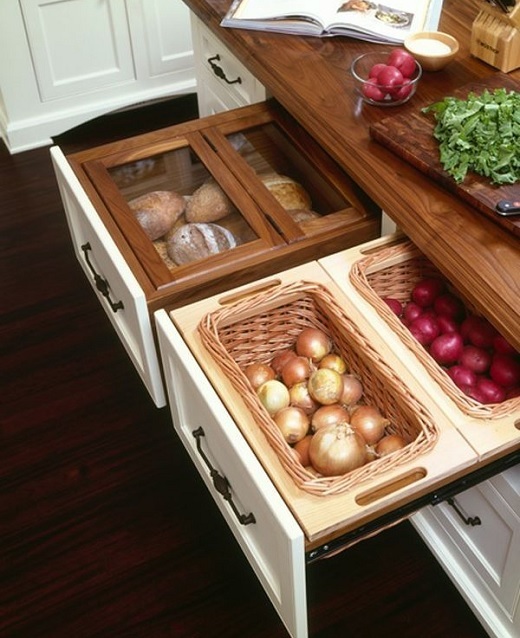 A cutting board drawer with a convenient waste chute over a slide-out compost bin. Or an all-in-one rotating sink, strainer and cutting board. Think of all the space you’ll save! Order one here. 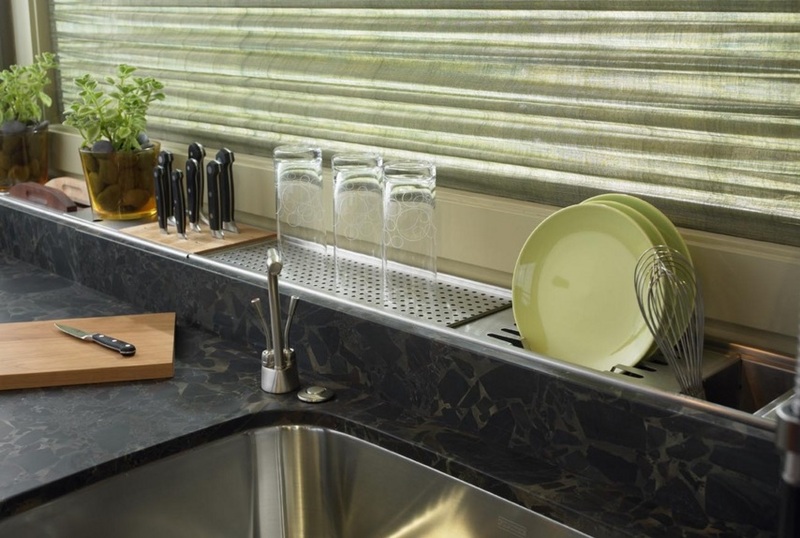 A built-in dish-drying rack and knife block. Baseboards that are really base drawers. A DIY project. Learn how it’s done here. 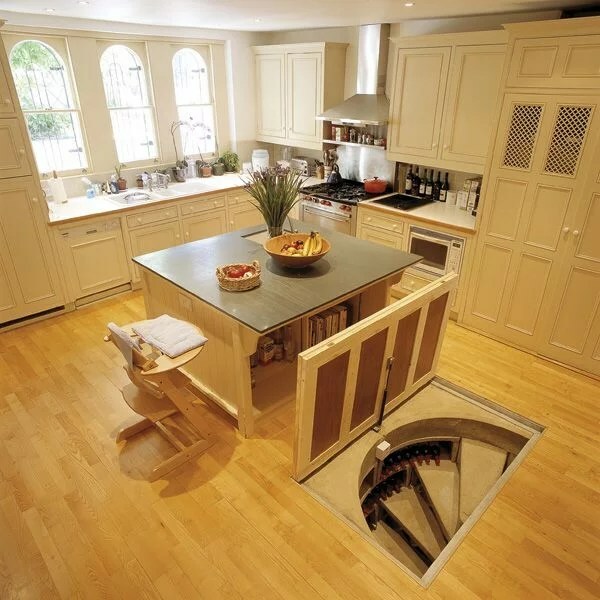 And a trap door wine cellar. 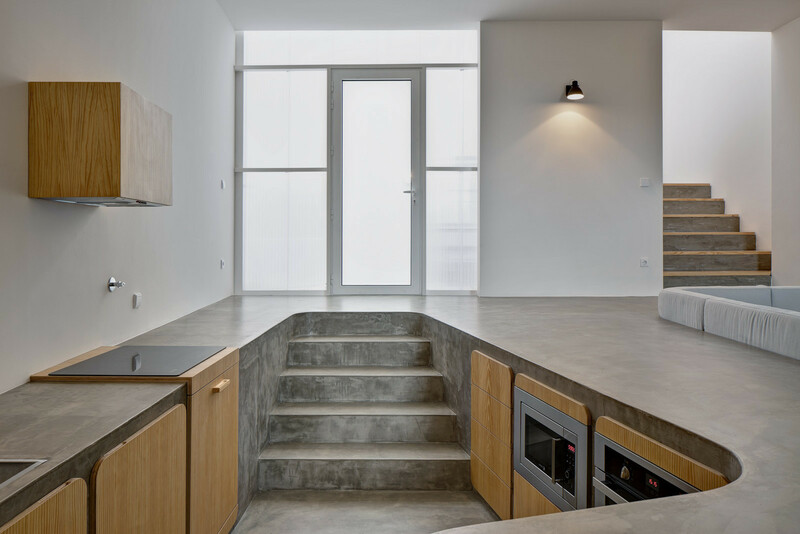 A sunken concrete cooking area. 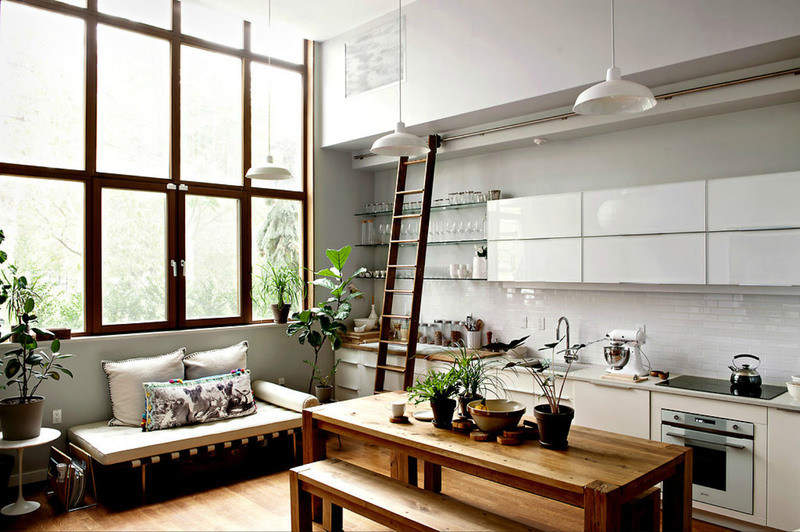 A dining nook with hidden storage. 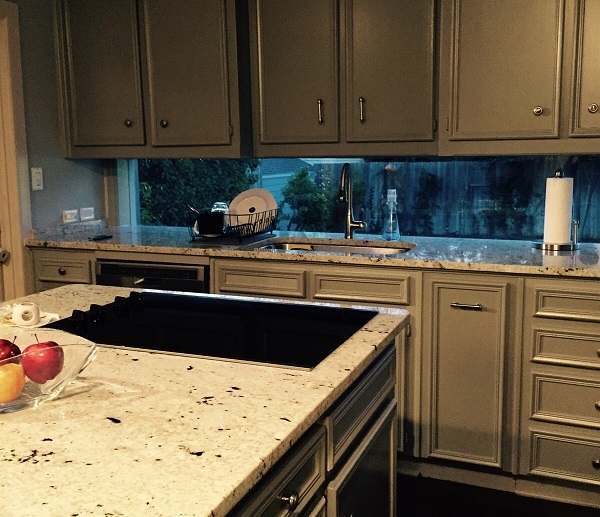 A window for a kitchen backsplash. An oven that hides inside the counter. 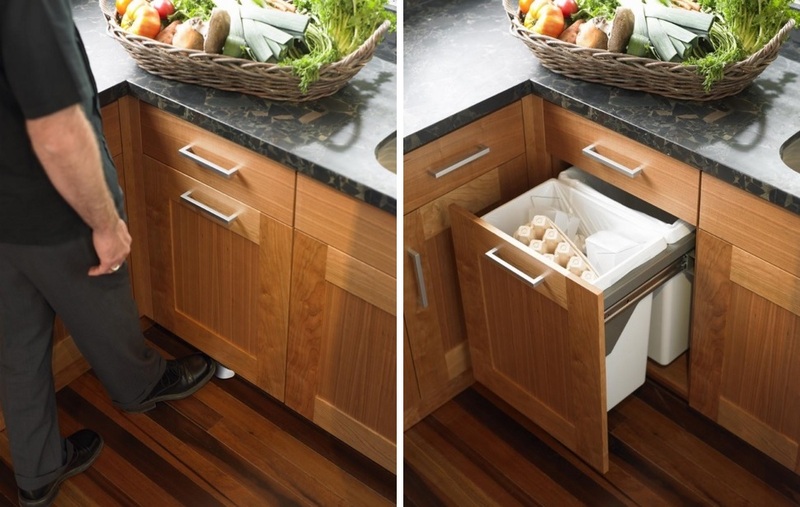 Foot-activated drawers for when your hands are full. 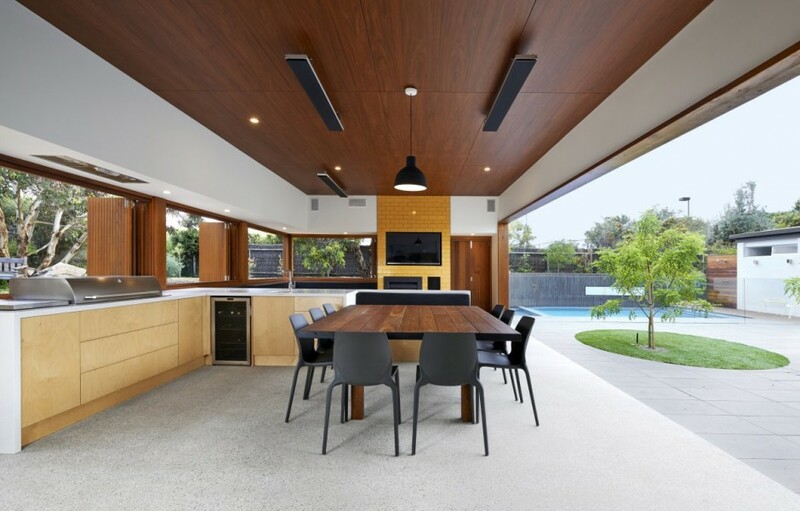 A retractable wall to let the outdoors in. 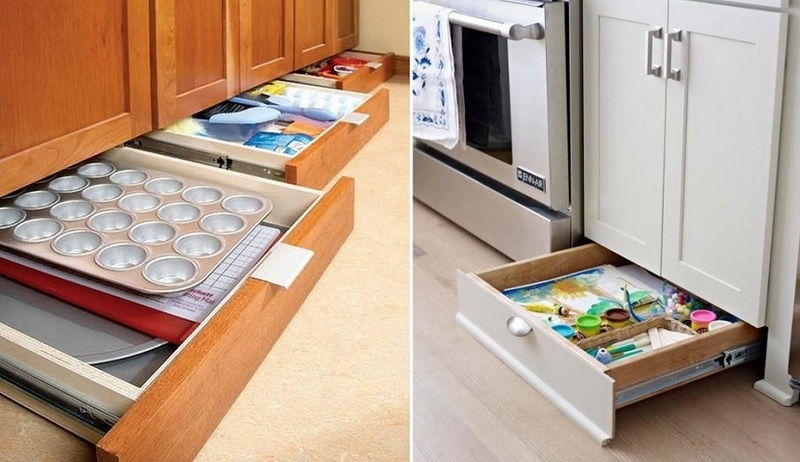 Slide-out cupboards to help you save space. 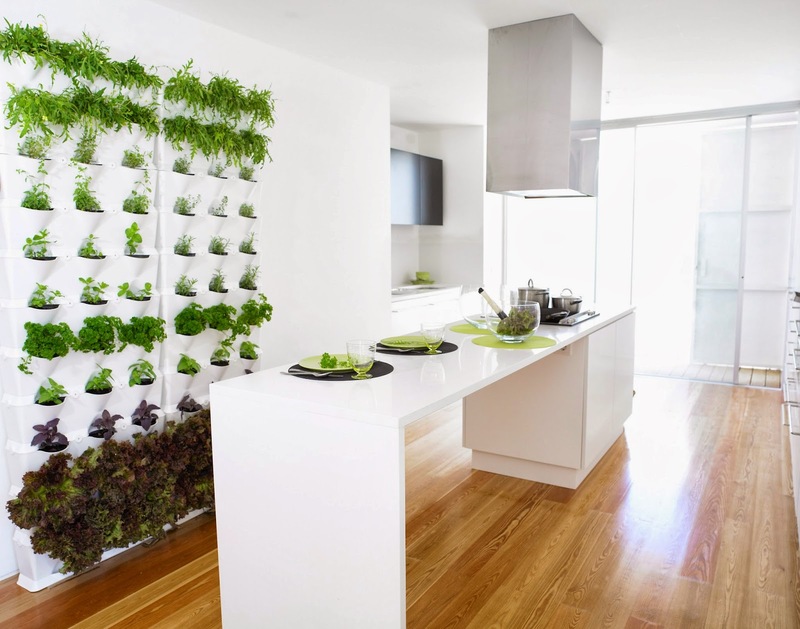 A living wall to grow fresh herbs. 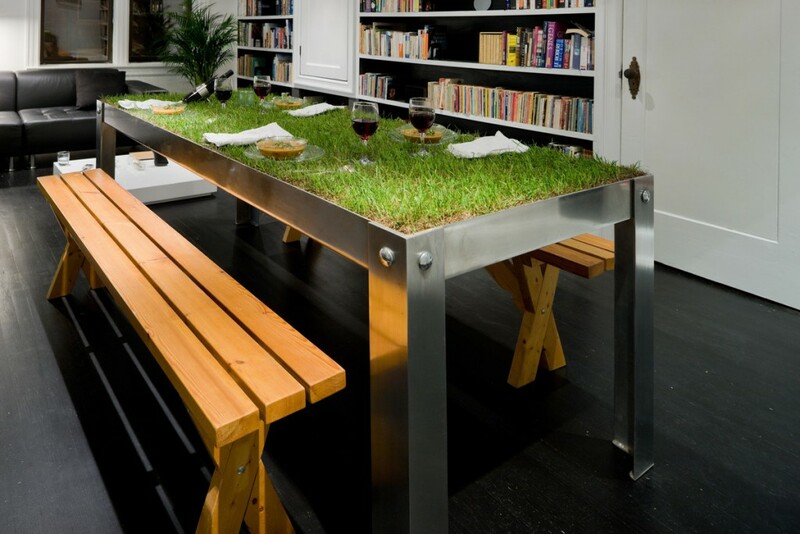 And a green table for grazing. 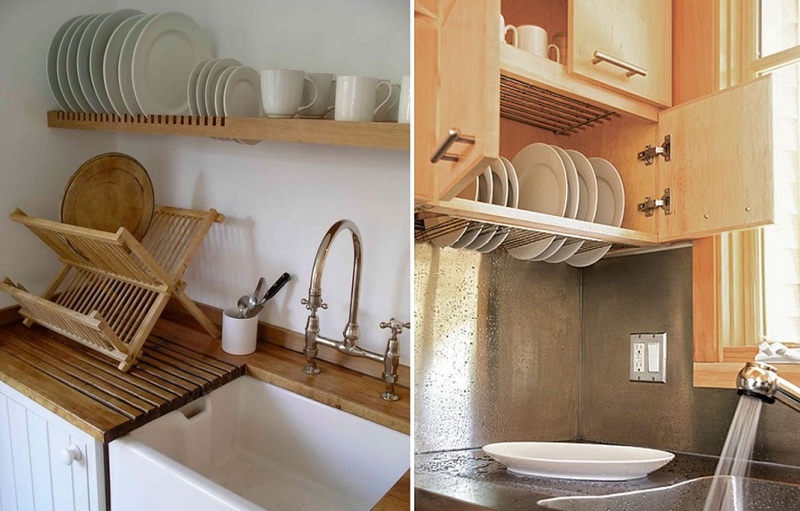 If you don’t have a dishwasher, a dish storage shelf that doubles as a drying rack. And finally, chalkboard surfaces for grocery lists, recipes and love notes. You can DIY your own chalkboard wall. How-to guide is here. 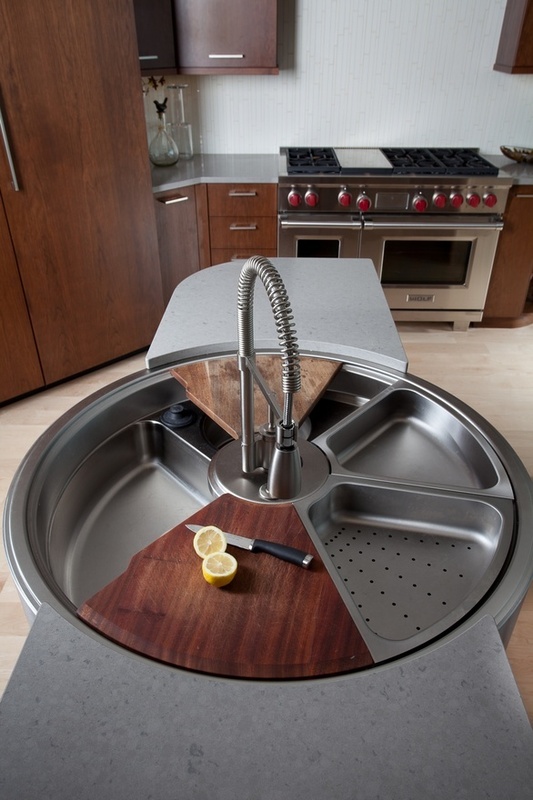 I fall in love with the rotating kitchen sink, saw it on different website. nobody can tell me where I can get it from. Can you help. It is the most amazing thing/sink I have every seen. Soon I can the first time in my life create my OWN kitchen and want, MUST have this sink.